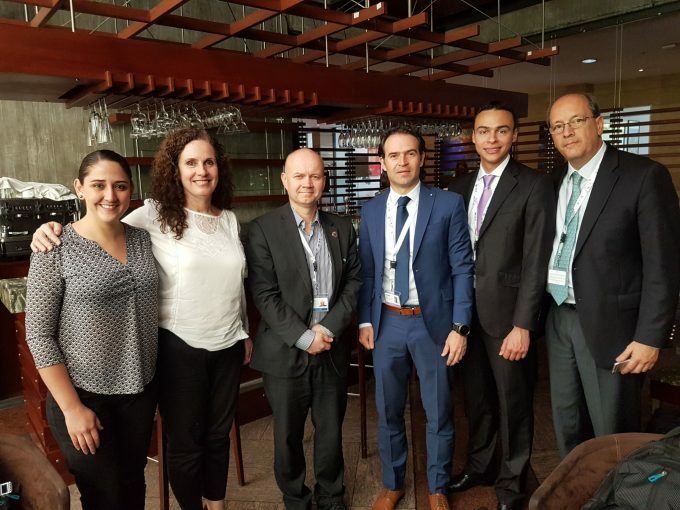 Tirado also attended the recent United Nations Housing and Sustainable Urban Development Conference in Quito, Ecuador (Habitat III). This event saw the development of a global commitment to sustainable urbanisation through a document called the New Urban Agenda. What do you consider controversial about the New Urban Agenda? I think it can best be described as a hybrid document, in which positions and perspectives are put together without necessarily being compatible with each other. Consequently, the New Urban Agenda raises the question as to what extent environmental sustainability and social justice objectives can be achieved while maintaining economic growth as a primary objective and the privileged position of powerful actors unquestioned. 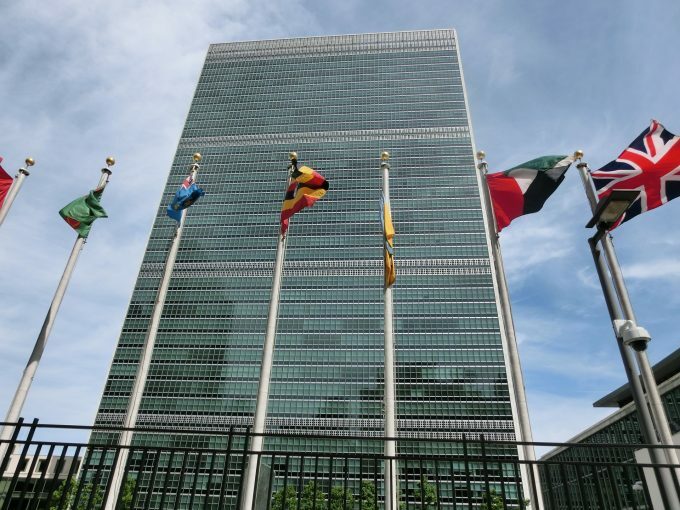 This inconsistency is perhaps also a virtue of the New Urban Agenda – having been drafted with a consensual approach, it provides a common ground for the agreement among a multiplicity of actors with conflicting visions and interests. I believe it’s also fair to say that not all voices are equally represented in the formulation of the document with some controversial actions such the inclusion of LGBTIQ people removed from early drafts. However it was good to see that there were spaces within and outside of Habitat III for the expression of different positions. One example is the parallel event, All Voices in Resistence, which was held at Central University of Ecuador just a few minutes outside of Habitat III’s location. 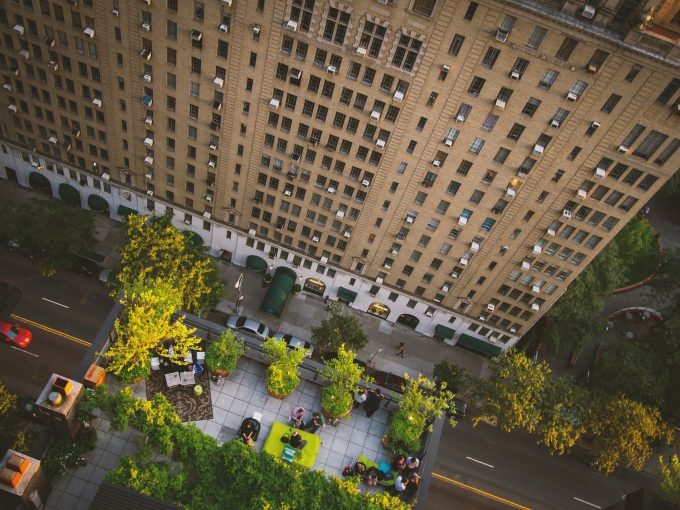 How does the New Urban Agenda address global challenges? Speakers across Habitat III conveyed a sense of impending doom and imagined dystopias, which in turn were used to justify very disparate courses of action towards critical global issues. For example, migration was one of the issues that saw conflicting responses from various cities. A photo collage of refugees, including Aylan Kurdi, crossing the Mediterranean adorned Turkey’s stand in the exhibition area. When it was time for other countries to articulate their responses to this very current challenge, the different interpretations and diametrically opposite actions towards refugees became clear. The diverse approaches went from politics of fear and closing borders to keep out foreigners through to host programs and integration of refugees, as submitted by the mayors of German cities of Berlin and Cologne. What are some of the new trends across urbanisation highlighted in the New Urban Agenda? References to the ‘right to the city’ appear in the New Urban Agenda itself and were abundant in presentations in both the official program of Habitat III and the parallel and alternative events. The ‘right to the city’ is a notion originally proposed by philosopher and Marxist sociologist Henri Lefebvre and later further developed by Marxist geographer David Harvey, who defined it as “the right not only to have access to what already exists [in the city], but also to change it “. But at Habitat III, its use felt somewhat detached to its original meaning and the interpretation given by organisations that have traditionally made use of the term. Something similar is happening with the concept of ‘urban resilience’, which I believe has been trivialised and used as a catch-all for a city’s approach towards any social or environmental threats. To what extent are events such as Habitat III and commitments like the New Urban Agenda useful? There are reasons for cynicism when taking stock of an event like Habitat III. 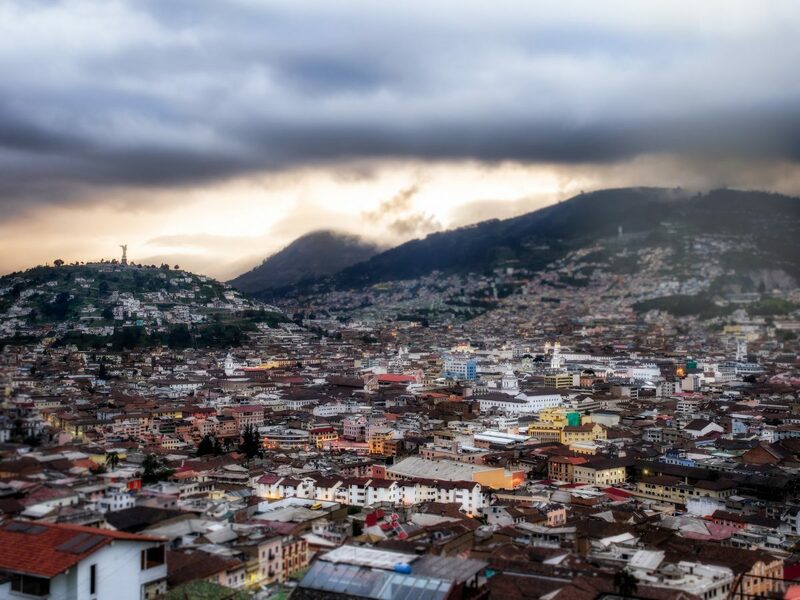 It can be argued that for those who are comfortable with the current state of affairs, events such as Habitat III and commitments like the New Urban Agenda provide a useful alibi and reinforce their interests. At the same time, through the drafting of the agenda, highly diverse actors are forced to state and justify their views, thus contributing to unveil their positions. I believe that the impact of the New Urban Agenda, in addition to the process that feeds it, is far-reaching and it’s able to significantly influence important decisions and spatial scales and time. The importance attached by organisations critical of Habitat III and the New Urban Agenda is testament to this point. This article was originally published in Spain’s The Huffington Post. Read the original article (in Spanish). 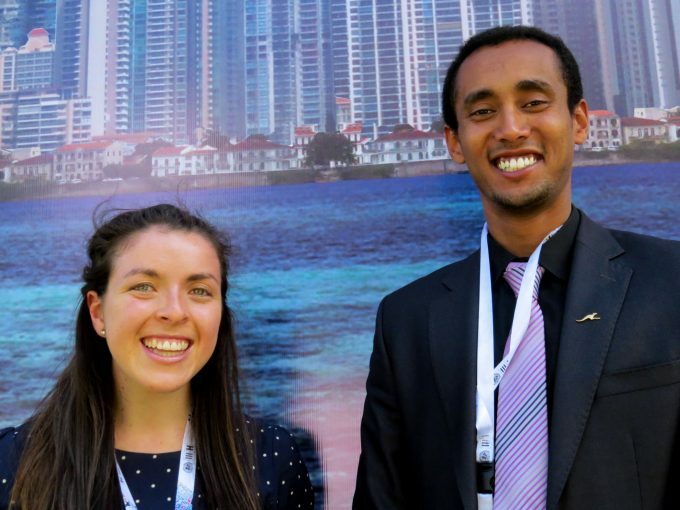 Two RMIT students have travelled to Ecuador as Australian delegates to the United Nations Housing and Sustainable Urban Development conference, after receiving prestigious Global Voices scholarships.